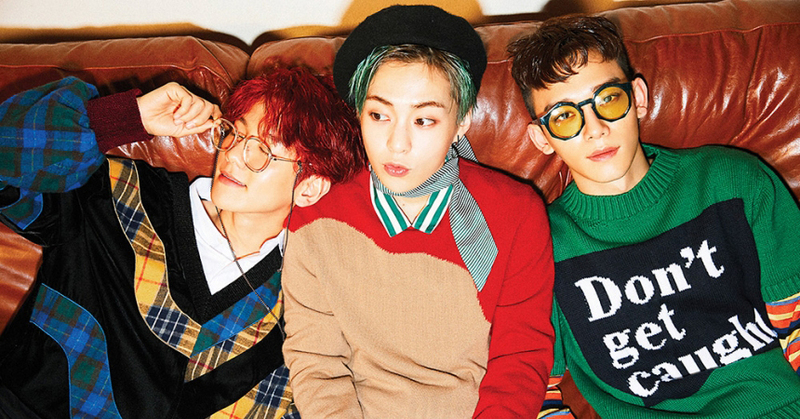 EXO's sub-group EXO-CBX, composed of the group's three vocalists Chen, Baekhyun, and Xiumin, is streaming live every day for the whole week from April 9 to 15 on V LIVE. The special live-stream event titled "Mon, Tue, Wed, Thu, CBX" will be broadcast on Naver's V LIVE. As the second mini album "Blooming Days" is made up of seven songs of varying genres, the live-stream will have be have a special theme for each of the seven days.